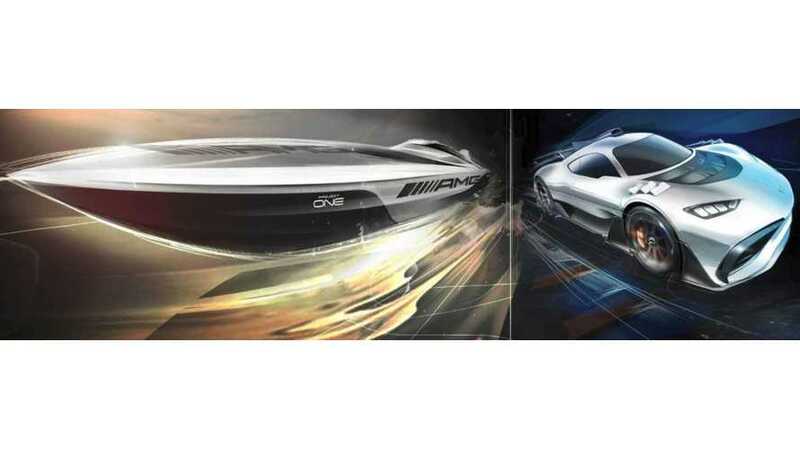 This one is built by Cigarette – the company known for offshore powerboats that hit triple-digit speeds – and it’s called the Cigarette Racing 515 Project ONE. 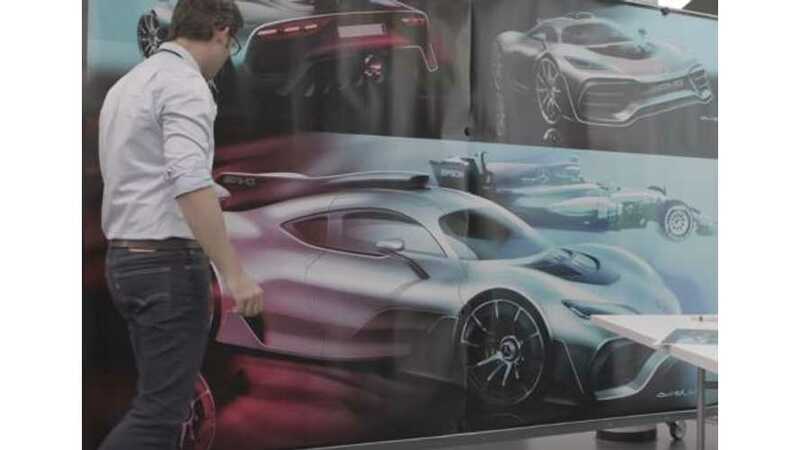 Does Mercedes Project One Look Improved With An F1-Inspired Nose? 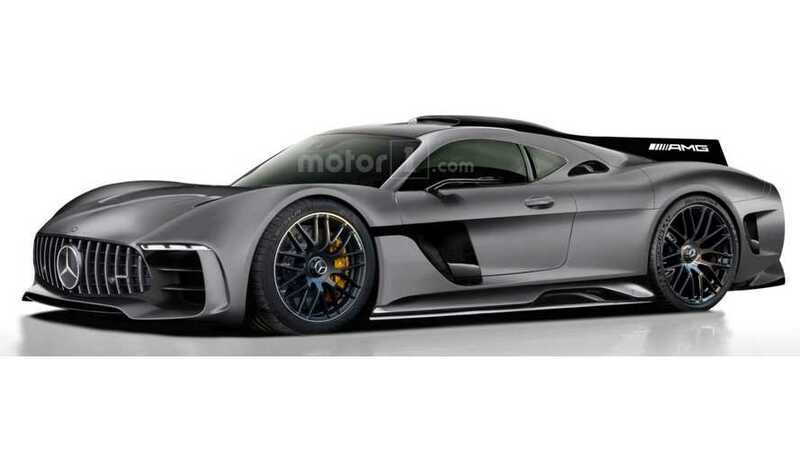 One designer has digitally re-imaged Merc's newest hypercar. 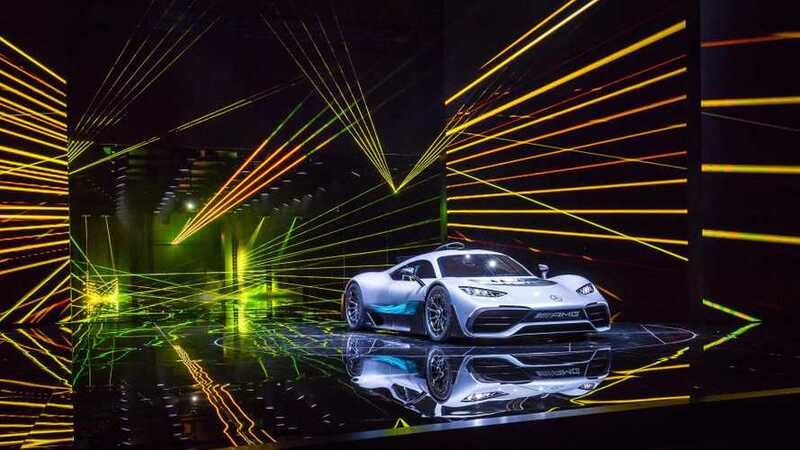 Head-to-head, you'd think the Mercedes-AMG Project One might stand a chance against the new Tesla Roadster ... it doesn't. 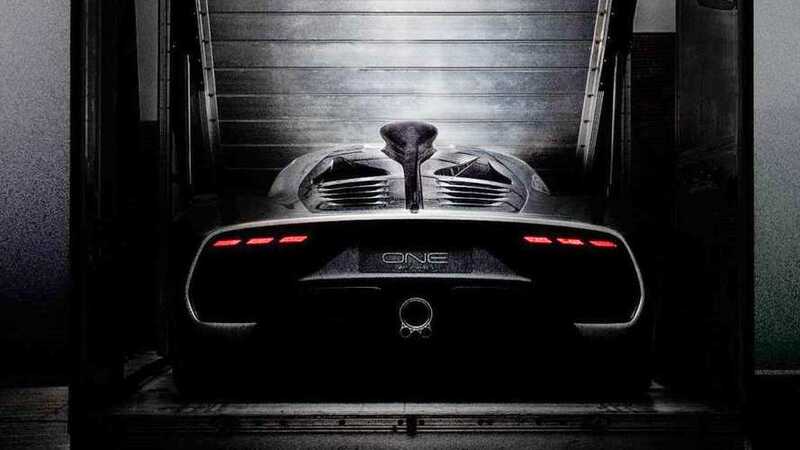 On the German marketplace Mobile, a listing for a Project One build slot is up for sale for a cool $5.22 million (€4.51 million). 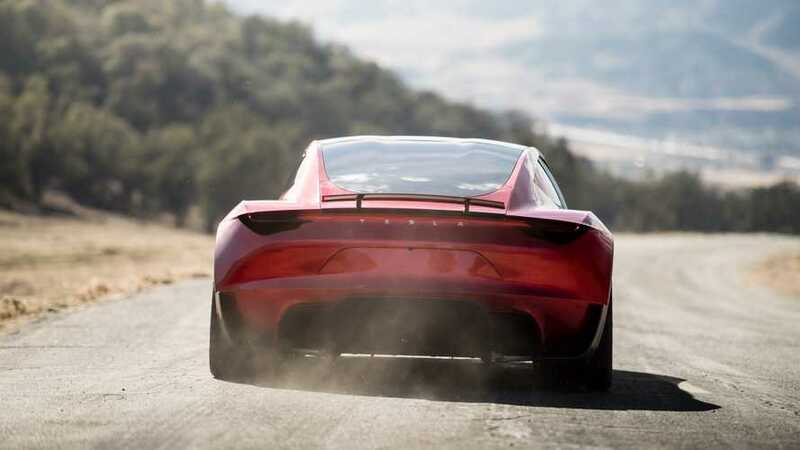 Dieter Zetsche, announced following the hypercar’s debut in Frankfurt that a follow-up will likely lose the combustion engine altogether to bank on the Formula E expertise. 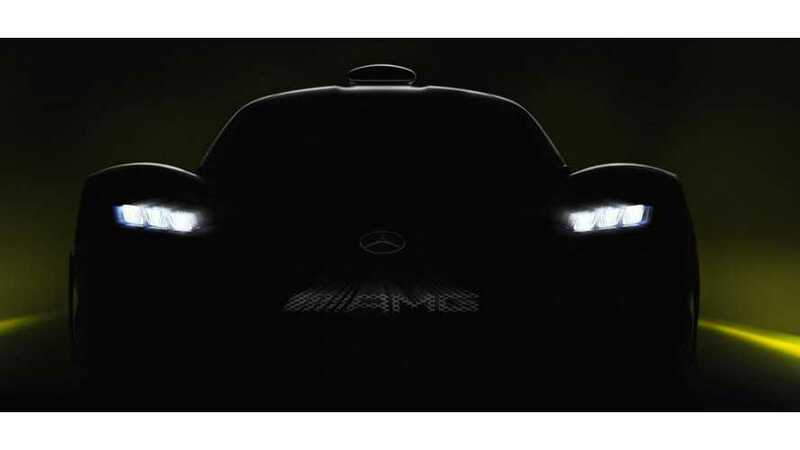 The pieces of the puzzle are starting to add up as Mercedes-AMG has published a new teaser image revealing in full the rear end of its hotly anticipated F1-engined Project One. 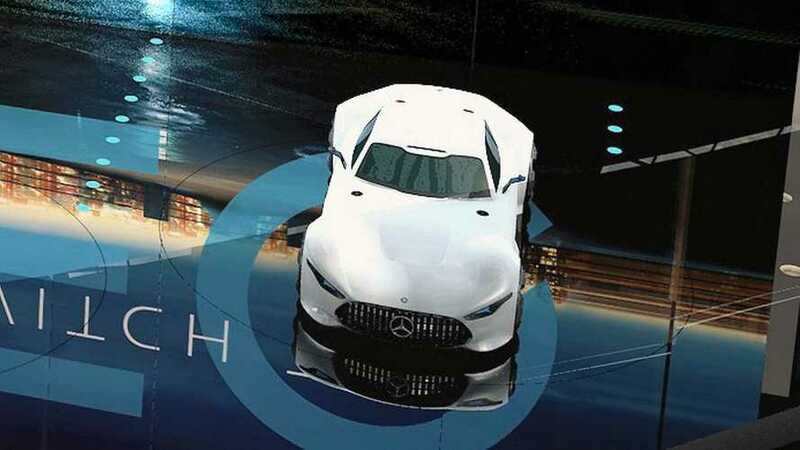 We are only a few days away from the world premiere of the world's most radical plug-in Project One and now Mercedes-AMG has decided to give us a first look inside the cabin. 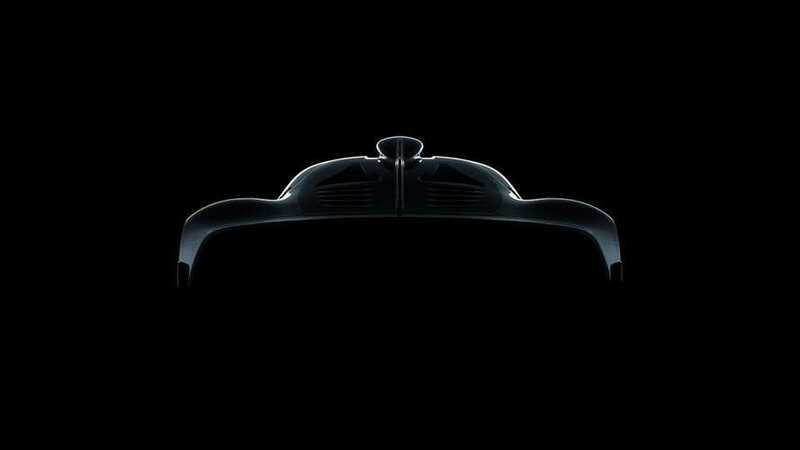 The teasing game for what could be the hottest premiere at this year’s Frankfurt Motor Show continues, as Mercedes-AMG has released another official teaser image of the Project One. 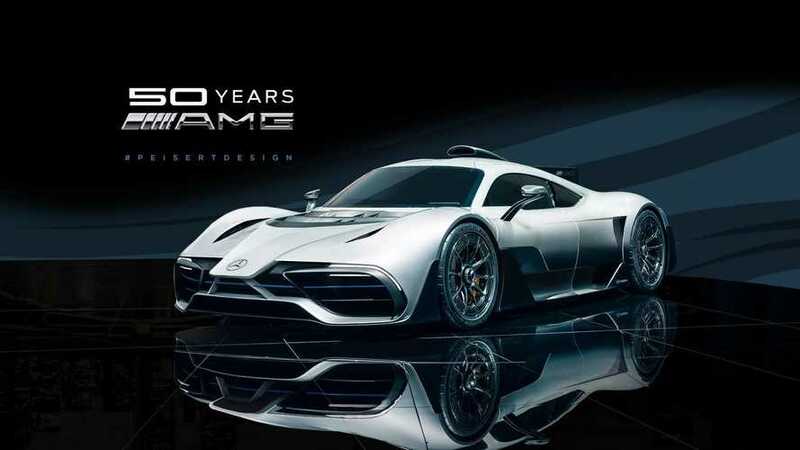 Here's a round up of everything we know so far about the Mercedes-AMG Project One plug-in hybrid hypercar. 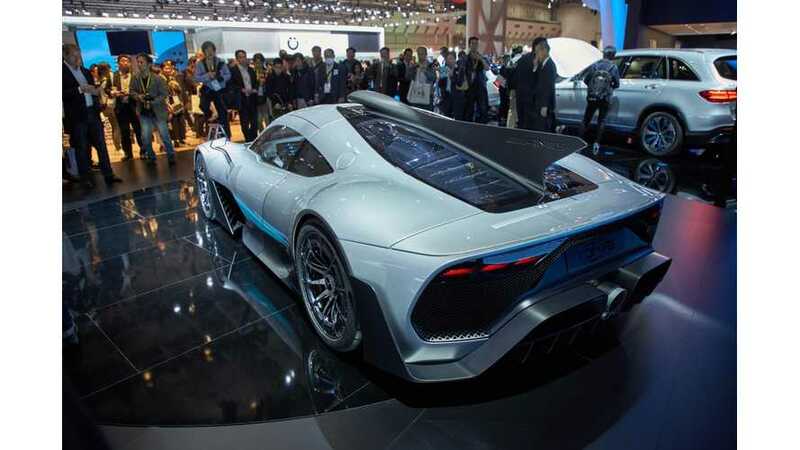 The tiny 1.6-liter engine puts out an astounding 1,020 HP. 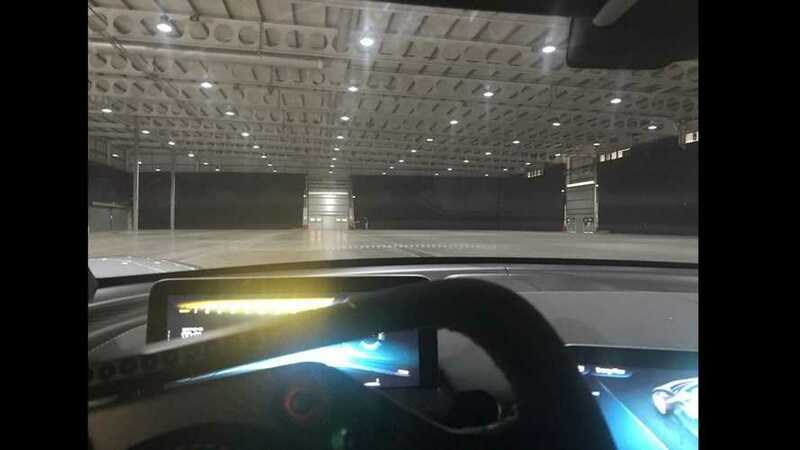 Electric range is impressive too at 30 miles. 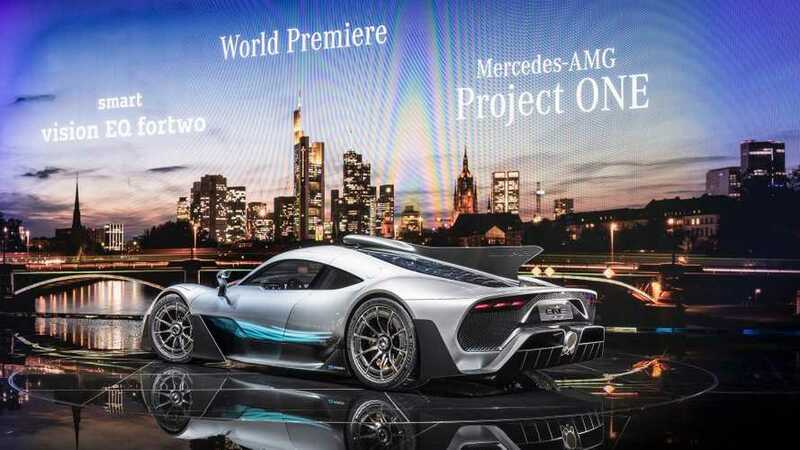 Mercedes-AMG Chairman Tobias Moers said that, in addition to making over 1,000 horsepower, Project One would rev its slightly altered 1.6-liter Formula One engine to 11,000 rpm.